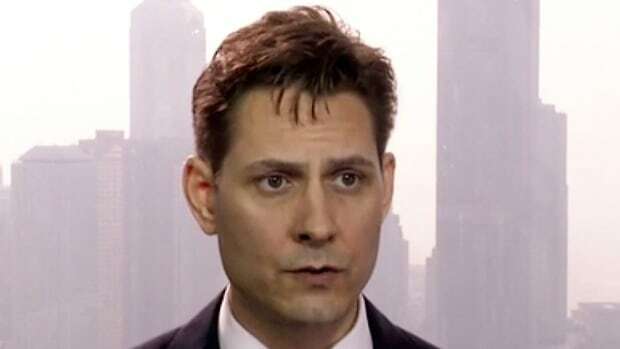 Global Affairs Canada says consular officials in China visited today with detained former diplomat Michael Kovrig today. It is the fifth time Kovrig has received a consular visit since he was detained by Chinese authorities in early December, but the first since he and fellow detainee Michael Spavor were charged with stealing state secrets two weeks ago. Spavor has received four consular visits thus far. The two have not had access to lawyers and receive one visit from Canadian officials a month. The Canadian government says their detentions are arbitrary and warns Canadians travelling to China to do so with a “high degree of caution” because of the arbitrary application of local laws. Canada is calling for the immediate release of both men. Canadian officials have complained the two men are being held in retaliation for the arrest of Huawei executive Meng Wanzhou under an extradition request from the United States. Global Affairs notes the number of countries who back Canada’s position on the matter including the United States, France, Germany, the United Kingdom, the Netherlands, Latvia, Lithuania, Estonia, Spain and Denmark as well as NATO and the European Union. Consular visits typically include assessing the well-being of the men, trying to get them medical attention if needed and helping them communicate with loved ones. Because of privacy laws, no specifics about the visit can be made public.